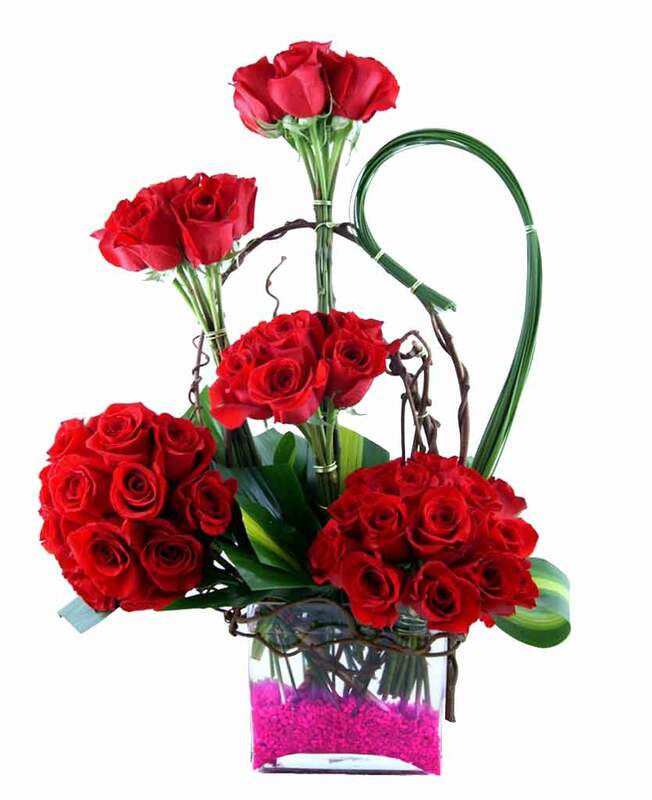 Myflowergift - Show how much your loved ones mean to you, place an order at myflowergift.com. 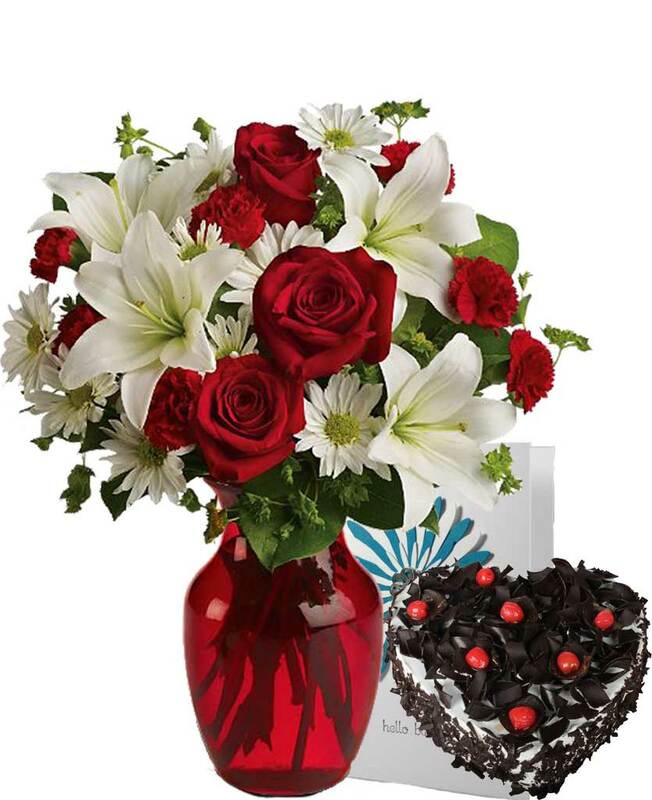 If you are staying far away from your loved ones, then you must send cakes and flowers online. 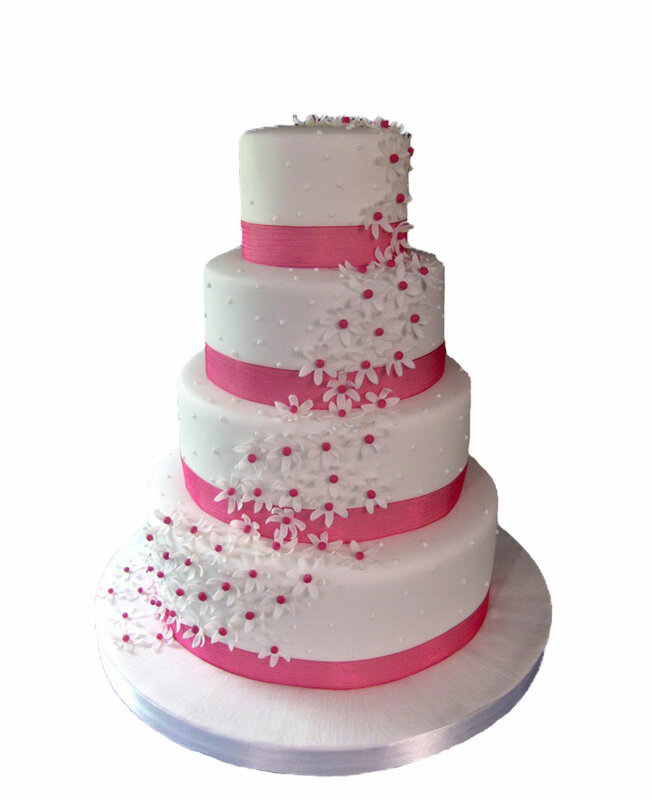 Faster delivery, online payment methods and on time delivery is expected.